Hello! I’ve been pretty busy with life in general so I’ve not had much time to write lately. But I wanted to share a few resources with both English learners and English teachers out there. 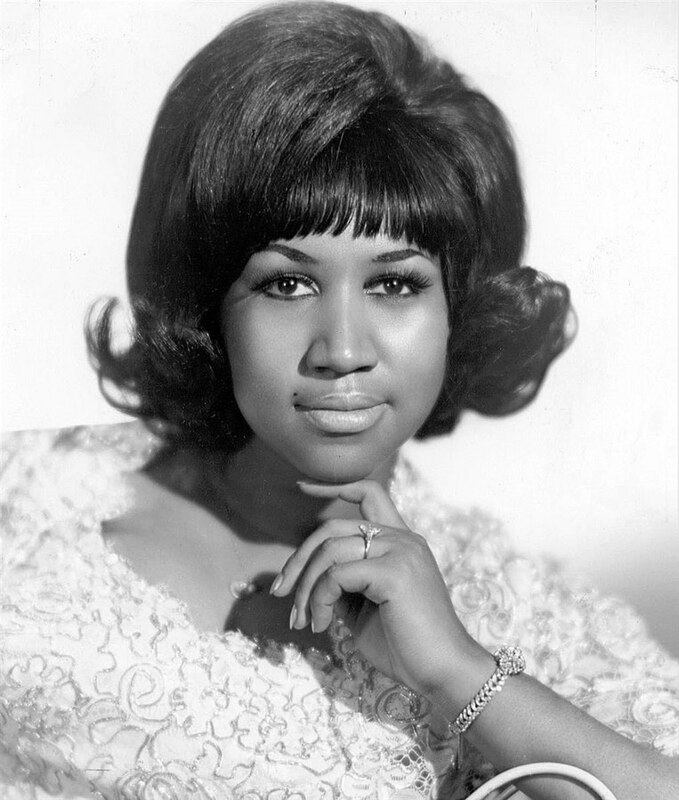 Sadly, about a week ago, the musical legend Aretha Franklin died. I really liked her music, but I have to admit that I had trouble understanding some of the lyrics (especially on my favorite song that she sang, “Think”), so I can imagine that it would be even more difficult for ESL students to understand them. Because of that, in a few of my classes I decided to play Aretha’s version of the Beatles hit “Let It Be.” I really like both versions, but I think I might like Aretha’s gospel-influenced sound even more—but it’s still hard to choose a favorite! Anyhow, you can listen to the song in the video below. I’d recommend starting with Aretha’s version while trying to complete the missing lyrics in the activity (PDF). If you can’t get all of the missing words, or if you just want to hear the Beatles’ version, you should listen to the song a second time and notice how the style changes when the Beatles sing it. Otherwise, you can probably try Spotify or other streaming services. Or just buy it—it’s a great CD! There’s a PDF file for this activity. If you click on that link, it will take you to the page where you can download, save, or print the file. It’s a fairly basic “fill-in-the-blank” activity, but you might need to explain some of the vocabulary in the song. Some words like “wisdom,” “whisper,” and even the general meaning of the song, may need some explanation or interpretation. Let me know if you use the activity in a class. I’d be happy to hear feedback!